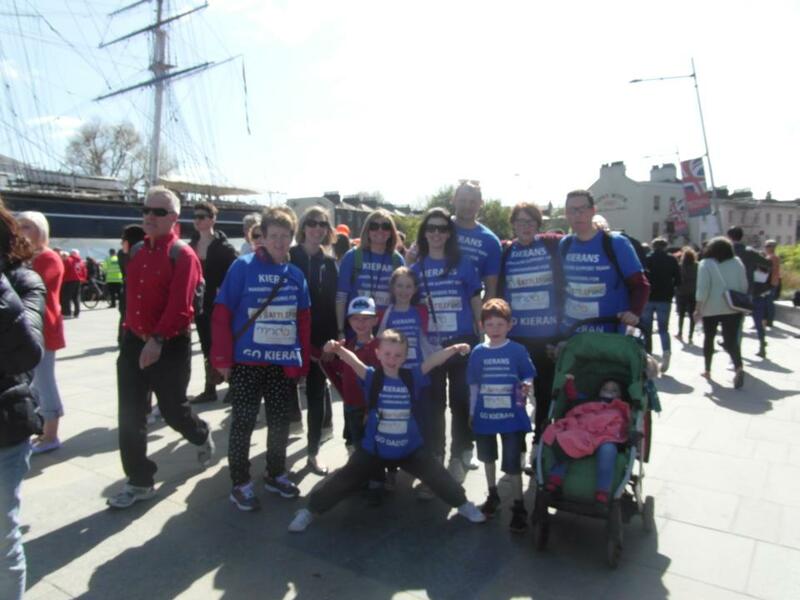 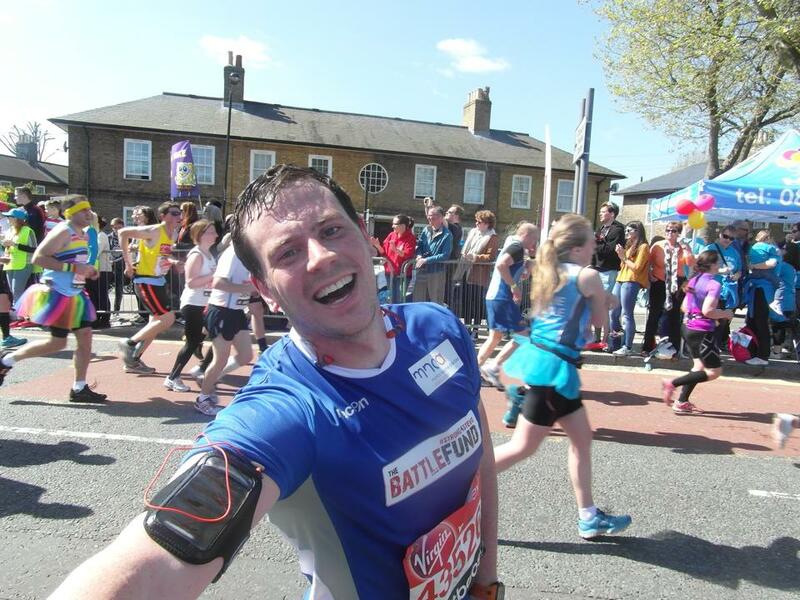 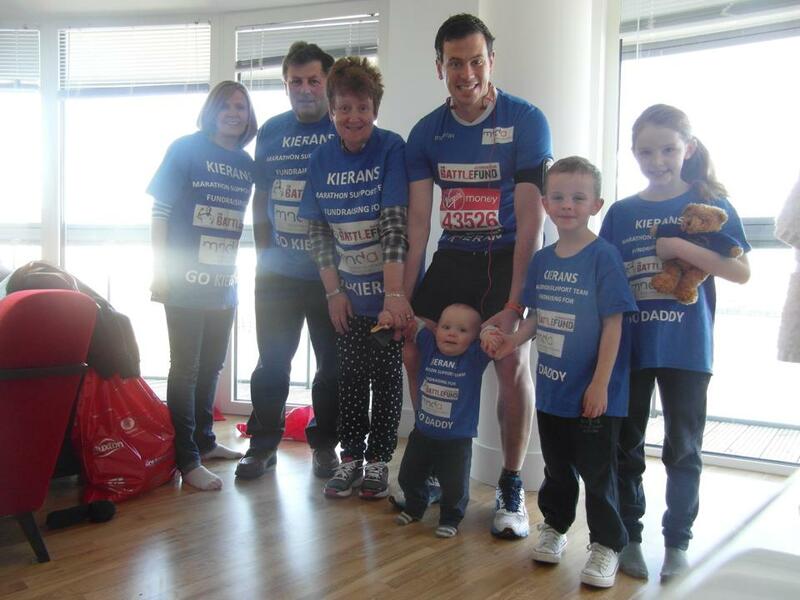 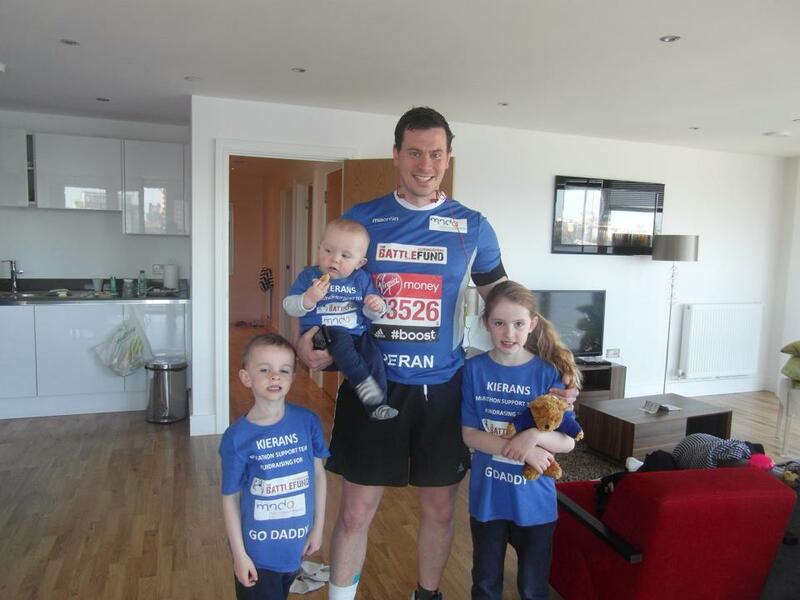 I would like to thank my brother in law Kieran Boxwell for his massive achievement on Sunday 13th April running the London Marathon for The Battle Fund. 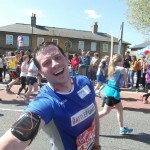 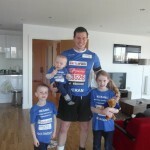 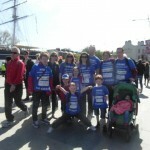 He completed the run in 4hrs which I’m pretty sure he’ll attempt to beat next year and he raised a staggering £15,000. 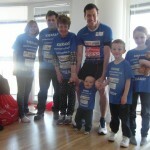 I have attached some pictures of the day.